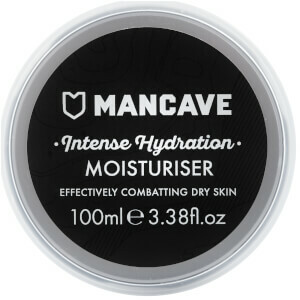 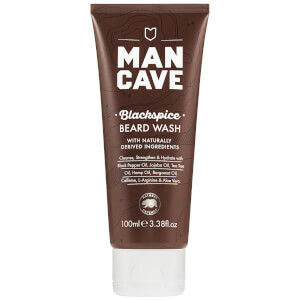 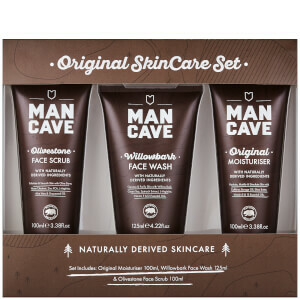 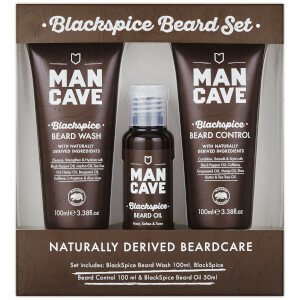 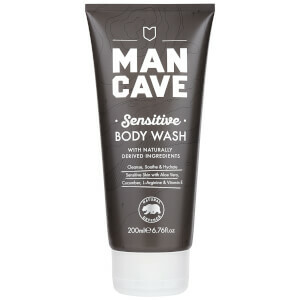 Discover the range of natural, cruelty-free male grooming products from ManCave here at Mankind. 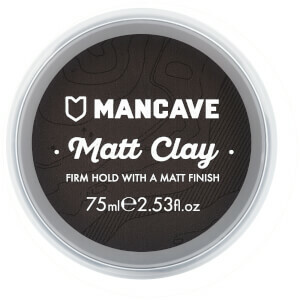 Launched in 2012, ManCave is a premium male grooming brand offering a range of haircare, skincare, beard-care and bodycare. 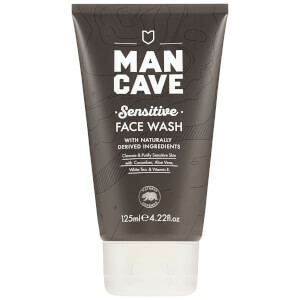 Effective and natural, the brand makes fresh and inspiring grooming essentials packed with essential oils. 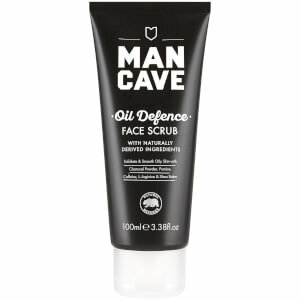 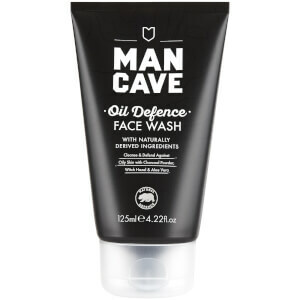 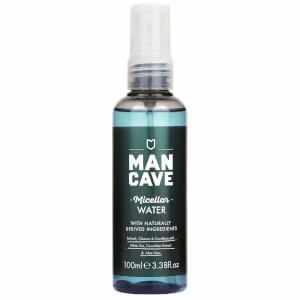 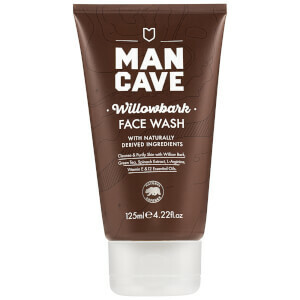 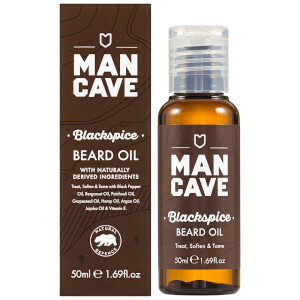 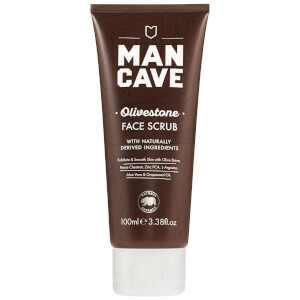 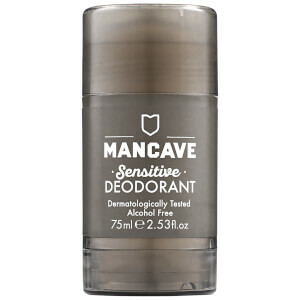 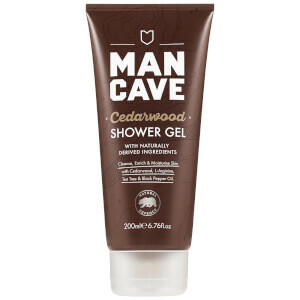 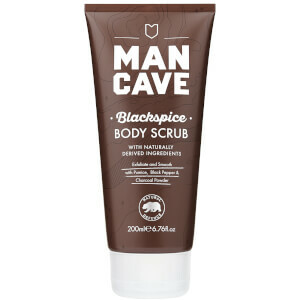 ManCave is a British company and all of their vegan friendly, cruelty-free products are formulated in the UK. Each and every formulation is also paraben, sulphate and petrochemical free. The ManCave Caffeine Shampoo contains a stimulating blend of caffeine, shea butter, vitamin E and antioxidants to naturally cleanse and strengthen hair. 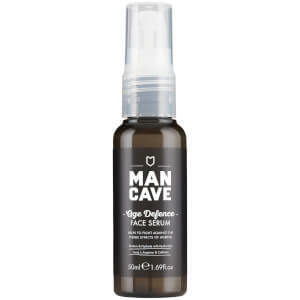 Not only does the caffeine strengthen strands, it also promotes hair growth and fortifies hairs as soon as they emerge from the root. 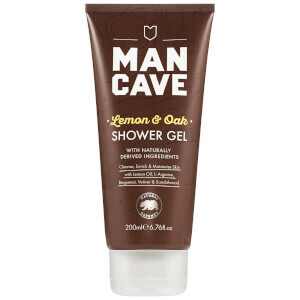 This lightweight gel formula rids the hair of excess products, oil and dirt whilst soothing the scalp to provide long-lasting comfort. Continued use will leave you with soft, smooth and healthy-looking hair and an itch-free, healthy scalp. The ManCave Conditioning Whisky Scented Style Cream enables you to achieve your desired look with ease and flexible hold and control. Formulated with caffeine, shea butter and argan oil, this moisturising style cream is essentially a 2-in-1 hair care product. 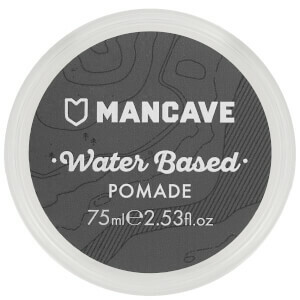 With the hydrating properties of a leave-in conditioner combined with the ability to hold hair in place, it replenishes dryness and repairs damage. 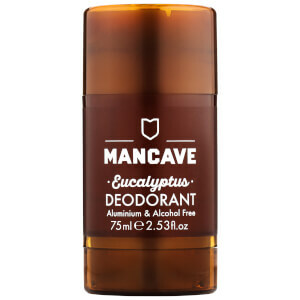 Complete with the brand’s signature whisky inspired fragrance, you’ll be left with a frizz free finish.